Salmon pink colour. A nose of fresh fruit, redcurrant, cherry and strawberry. 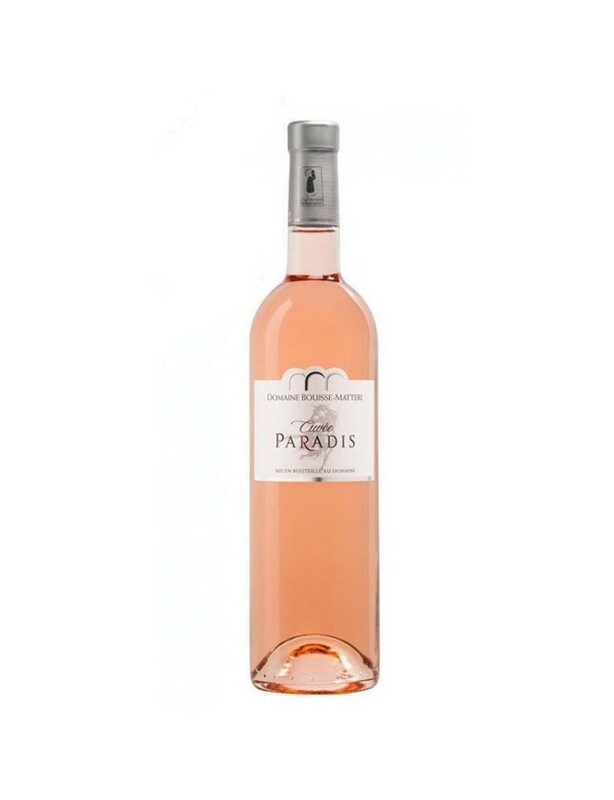 A balanced and full-bodied palate, nice and round, in which you encounter aromas of fresh fruit and raspberry, then a slightly minty and very refreshing finish. A very pretty ruby red with purplish-blue hues. A round and velvety wine. An expressive and spicy nose with scents of violet, blackcurrant and fresh red fruit. The palate is silky, rich and very expressive, with aromas of blackcurrant, blackberry and blueberry, typical of Syrah. A fine, musky nose of elderberry and hawthorn, which gives way to more fruity notes of peach and citrus..A superb vintage A voluminous palate, with fine and saline aromas. Still with notes of elderberry and white peach. Beautiful roundness and length on the palate. Low acidity and beautiful aromatic strength.